The season is over and the transfer window officially open, meaning Premier League clubs are already preparing themselves for the next campaign. Pep Guardiola‘s Manchester City want to get even better, while the rest of the top six want to close the gap to the champions this summer. Here, Sportsmail has taken a look at the transfer targets and budgets for the top flight’s big boys, with plenty of millions set to be spent. First things first, a new head coach. That is set to be Mikel Arteta, though how much input he will have into transfers remains to be seen. 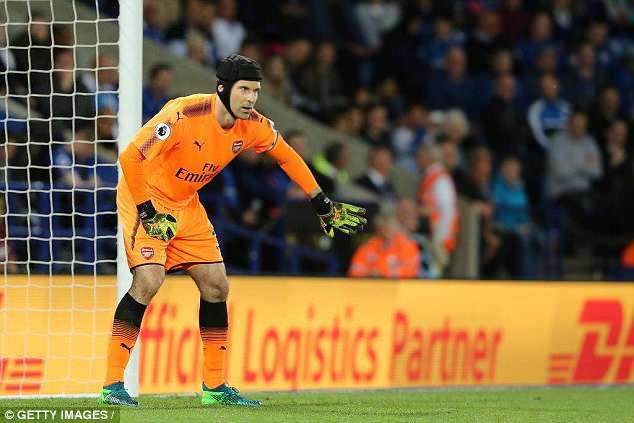 Arsenal are set to be on the lookout for a new goalkeeper, centre-back and holding midfielder. 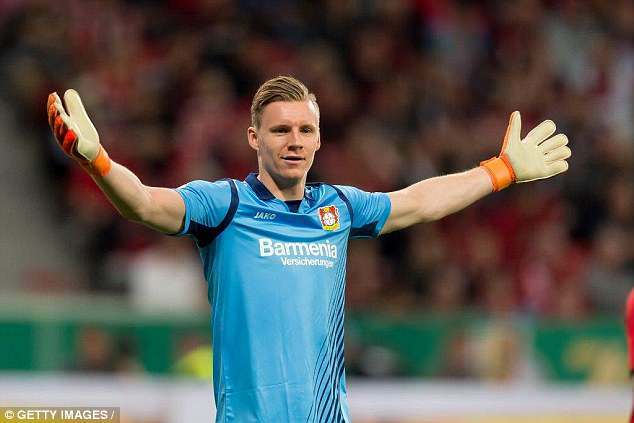 Arsenal like the look of Bayer Leverkusen goalkeeper Bernd Leno as a replacement for Petr Cech. The Gunners are continuing to look at West Brom’s Jonny Evans, Borussia Dortmund defender Sokratis Papastathopoulos and Nice midfielder Jean-Michael Seri. WHO’S HEADING FOR THE EXIT DOOR? Hector Bellerin has his admirers from abroad, such as Serie A giants Juventus, though Arsenal would prefer to keep him. Jack Wilshere and Aaron Ramsey could leave, with them both entering the final year of their contracts. The figure is not final but it is believed to be around £50m plus sales. So if Arsenal’s incoming manager is to significantly freshen things up, he will have to lose a few faces first. Arsenal’s head of recruitment Sven Mislintat and head of football relations Raul Sanllehi best get to work. That could depend a lot on who stays or goes this summer, while Antonio Conte still seems set to leave despite winning the FA Cup. As it stands, Chelsea have been looking at box-to-box midfielders and trying to see how they can bolster their attack with a winger. 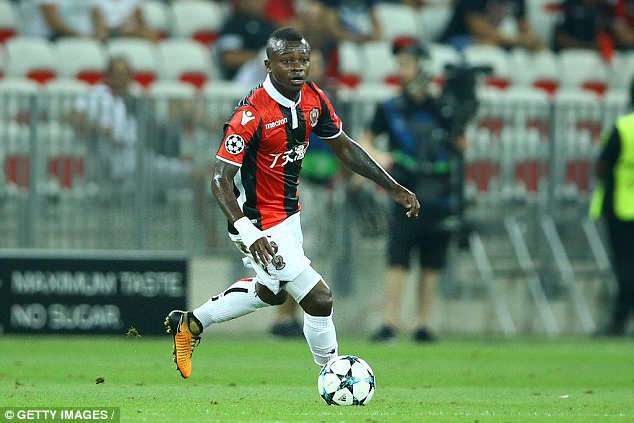 Chelsea are looking to rival Arsenal for Nice’s Seri while Manchester United’s unsettled winger Anthony Martial is very much liked at Stamford Bridge. One of Conte’s biggest issues with the board was transfers, so this will be intriguing to watch if the Italian does go. Eden Hazard has given Chelsea an ultimatum – sign Premier League title-winning players or I’m off. Will this be the summer Real Madrid finally get their man? Unlikely, but they may enquire. Meanwhile, Willian is liked by rival clubs and Thibaut Courtois still has his admirers in Madrid. Chelsea owner Roman Abramovich does not hand out blank cheques anymore. There is no set budget but it will likely be around double that of Arsenal’s £50m. Should Chelsea sell someone such as Hazard for more than £100m then it too could increase sharply. Champions League finalists Liverpool will have ambitions of giving City a run for their money next season. A new goalkeeper is wanted, while the Reds are also said to be looking to sign a midfield enforcer and an attacker this summer. 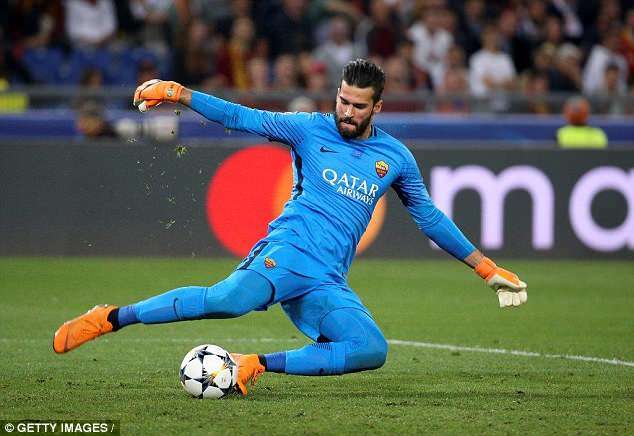 Roma shot-stopper Alisson Becker — the Brazilian set for the World Cup — is on their radar. 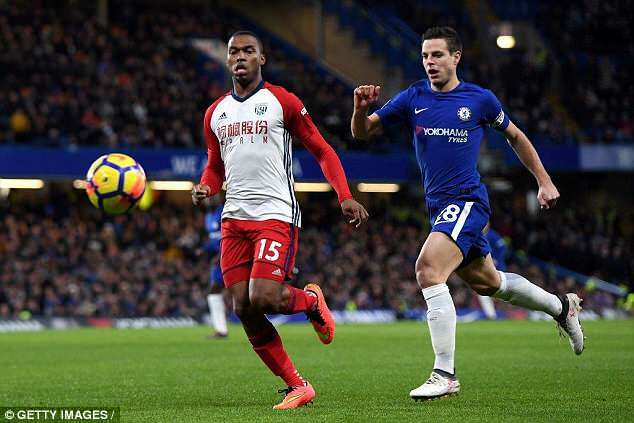 Other names linked include Bayer Leverkusen’s Leon Bailey, Borussia Dortmund’s Christian Pulisic and even Tottenham’s Victor Wanyama. Bordeaux winger Malcom, who was previously chased by Tottenham, is also a target. Jurgen Klopp will argue this is a time for spending rather than selling. However, a few may be offloaded, such as Daniel Sturridge, Alberto Moreno and Simon Mignolet. Sturridge — valued at £30m by his club — could be south-bound, with Brighton and Crystal Palace among those who know he is available. It could depend on wage demands who takes him on. It has been reported that Liverpool could spend up to £200m this summer, which would excite a fair few at Anfield. Klopp feels his squad lacks depth and it will not come cheap. As always, it may depend on who leaves. 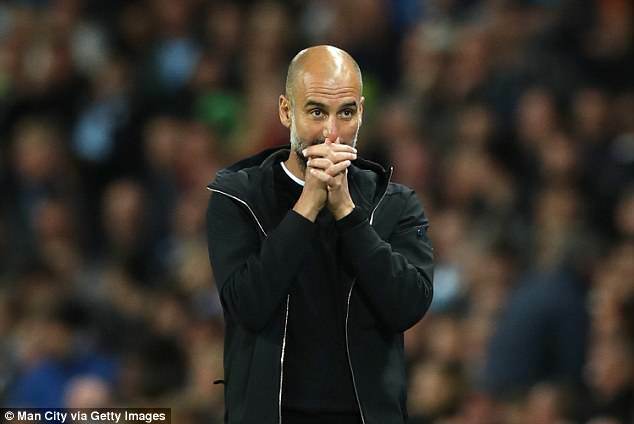 The thought of Pep Guardiola strengthening his team probably sends shivers down the spines of his fellow Premier League managers. 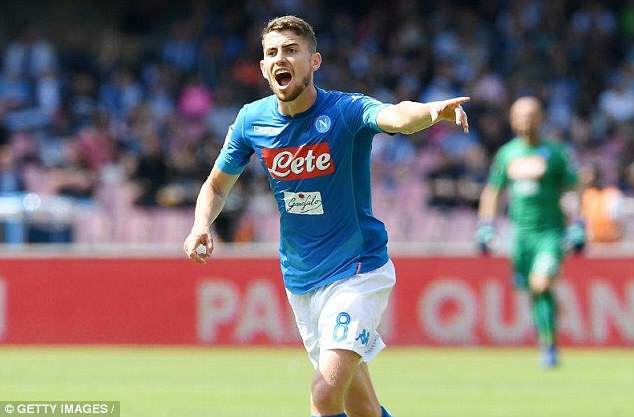 City want Napoli midfielder Jorginho and a winger, while they may stretch to a striker if a superstar can be signed. Jorginho could cost them around £60m if he is to leave the Serie A side this summer. 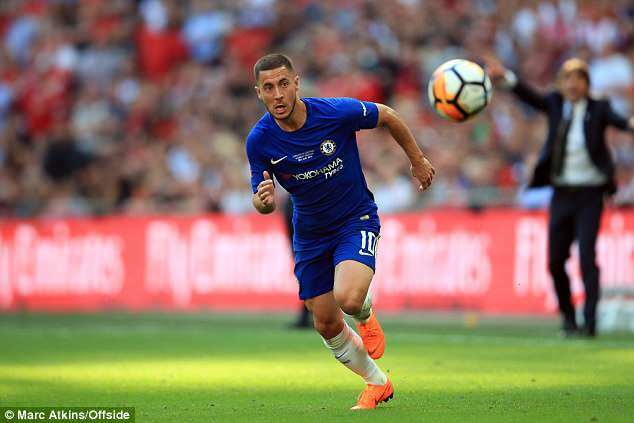 There has also been talk of City swooping for Hazard, though Chelsea are understandably keen not to help a fellow Premier League title contender get better while they make themselves worse. Leicester’s Riyad Mahrez may be a more realistic option as a winger. 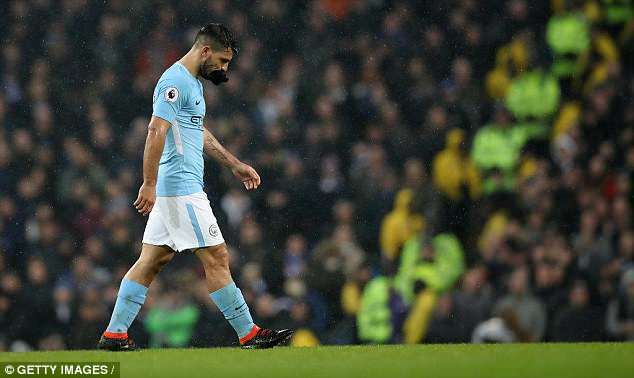 Oleksandr Zinchenko and Sergio Aguero could leave this summer. Yaya Toure’s contract is now up, while there is speculation regarding the futures of Joe Hart, Claudio Bravo, Eliaquim Mangala and John Stones, though the latter is likely to stay. City have a budget of around £100m, though that is flexible. Guardiola has been blessed to have a board willing to bankroll his Premier League dream. Jose Mourinho will tell you they need a lot if they are to compete with neighbours City next season. The Portuguese is also keen to get rid of any deadwood. He most definitely wants a left-back, while the club are also looking at central defenders and midfielders. Fred, the Brazilian midfielder from Shakhtar Donetsk, is in line to join this summer. 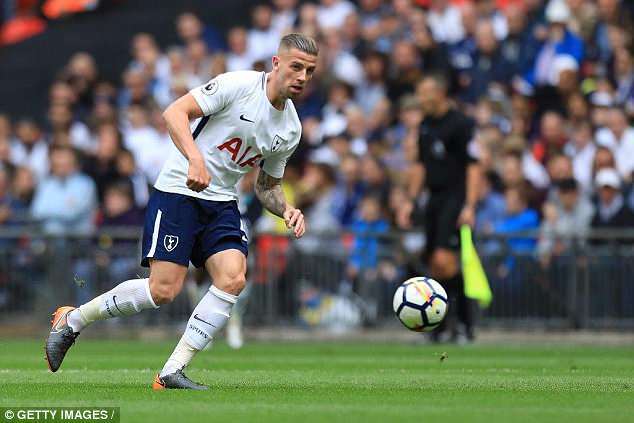 Toby Alderweireld’s situation at Tottenham has interested United. 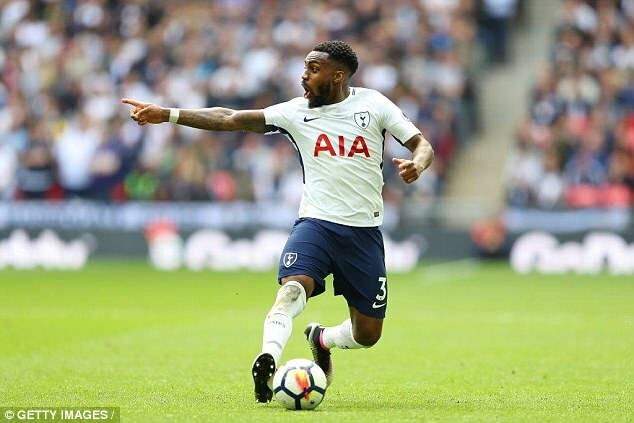 At left back, Danny Rose or Alex Sandro of Juventus are options. Take a deep breath because there are a fair few here… Daley Blind, Matteo Darmian, Luke Shaw, Juan Mata and Martial are all under threat. Marouane Fellaini is also on his way out. 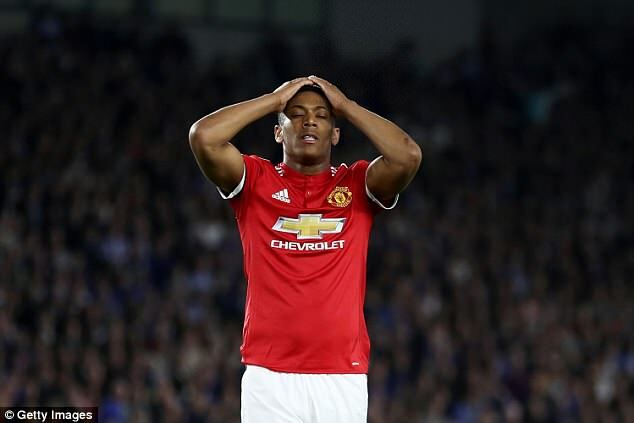 Martial could turn into a summer transfer saga if Premier League rivals try to snap him up. United have a transfer budget of around £200m. Given the amount of bodies who could be going out of the Old Trafford door, they should be bringing in some significant cash, too. Tottenham do things differently to other clubs – it is rare you will find them linked with a superstar name. They have always been creative when it comes to transfers and spend relatively modest fees. This summer, Mauricio Pochettino wants to be backed in the market. They are looking at defensive midfielders, wingers and would like a new back-up striker for Harry Kane. Colombian midfielder Wilmar Barrios of Boca Juniors and Watford’s Abdoulaye Doucoure have been spoken about. 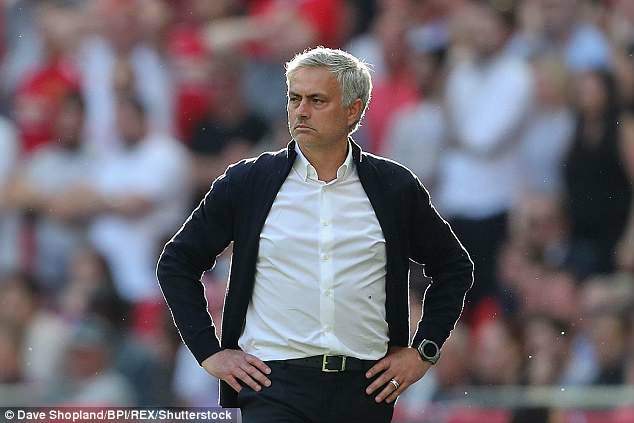 United’s Martial, Crystal Palace’s Wilfried Zaha and Fulham teenager Ryan Sessegnon are also on their list of targets. Pochettino feels Kane and Dele Alli need help in attack. Alderweireld is in line to be offloaded, as is Rose. Both of those could be bound for United, which could be helpful in talks over Martial. Kane’s frustrated deputy Fernando Llorente could leave while Sportsmail has been told Moussa Sissoko will be offered to clubs. Mauricio Pochettino wants at least £100m to take Tottenham’s squad a step further to being Premier League title contenders. Whether Daniel Levy signs off on that, given the stadium move, will depend on how talks between the boss and chairman progress in the next week.